Thank you for visiting McLean Dental Care, your experienced dentists in McLean. 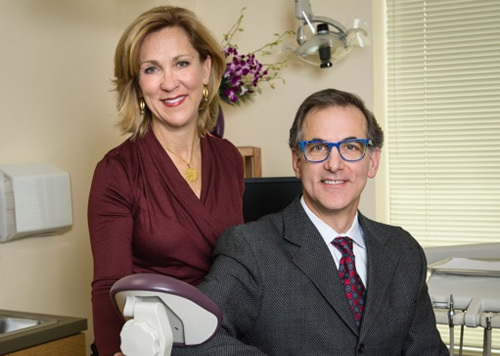 Exceptional patient care, state-of-the-art equipment and a complete range of dental services - that's why our practice is recognized as one of the most professional and compassionate dental practices in McLean. Serving patients in the Washington, DC, and Metropolitan area is the foundation of our practice. 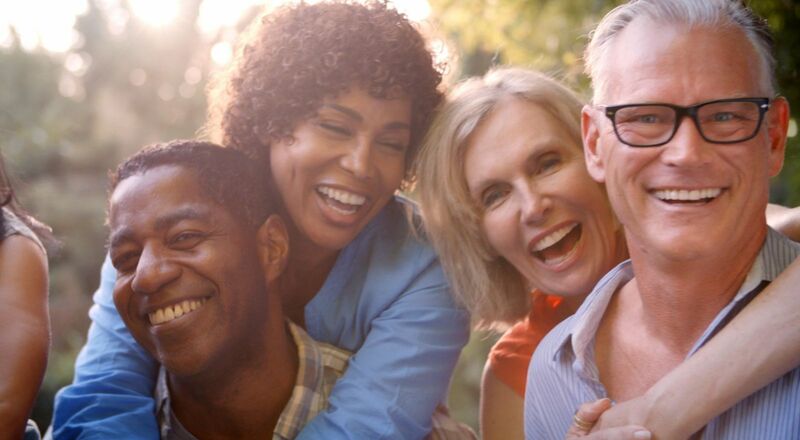 By staying abreast of the latest dental technologies and procedures, McLean Dental Care can provide the most advanced, personalized dental care for you and your family. 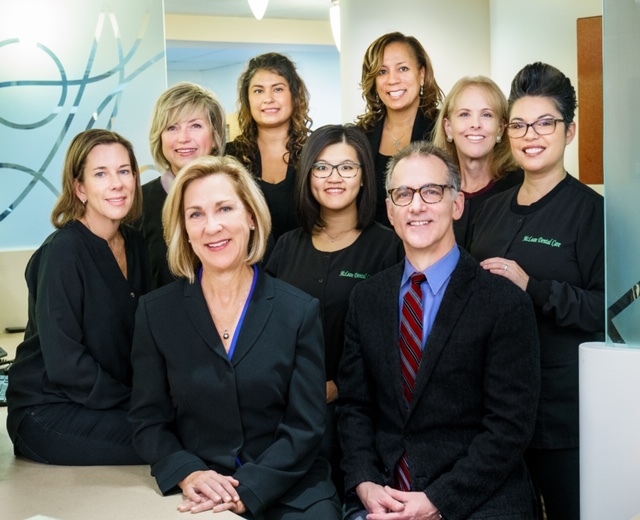 You'll feel at ease with our friendly staff, caring McLean dentists and comfortable office setting. This website has been specifically designed to familiarize you with our staff and office procedures here at McLean Dental Care. Check out our complete list of services, such as implants, veneers, dentures, crowns, preventive care or periodontal exams. Or, browse our educational patient library, find directions to our McLean office or even request an appointment. New patients are always welcome. 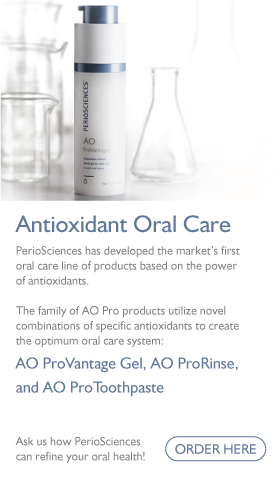 Dr. Gyllenhoff and Dr. Cappiello look forward to meeting you and being your lifelong partner in dental health. Our team is a close-knit community of professionals who value each other as much as our patients. Patients often comment on our happy, caring and cohesive atmosphere in the office! All our professionals at McLean Dental Care maintain the highest levels of accreditation and pursue ongoing education to stay abreast of the latest trends in dentistry.